The marks are in at Bethany!!! 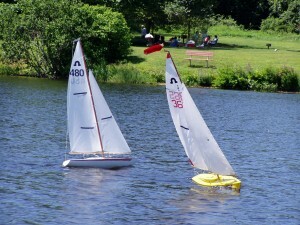 Remember that the spring and fall sailing schedule is for fun and practice racing. 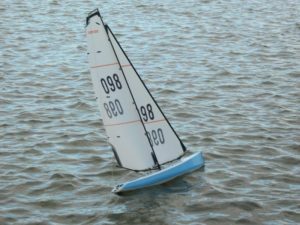 There are lots of training opportunities because any of the more experienced skippers are always available to help. The 2019 racing schedule is now posted under the standard “Racing Series/2019/2019 Racing Schedule” tab. This is a “Tentative” schedule. As always, you should always use the website as the “DEFINITIVE” reference for schedule information as it is the club source for the most up-to-date information. If you print it out you, are likely to get wrong information if the schedule has to change for whatever reason. 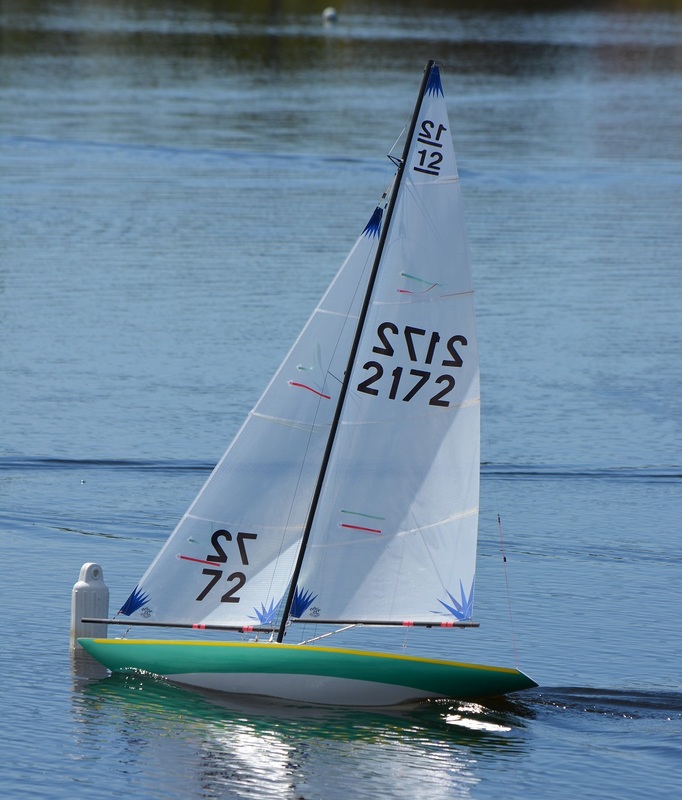 The HMYC has voted in the DragonFlite95 class to replace the Seawind class. 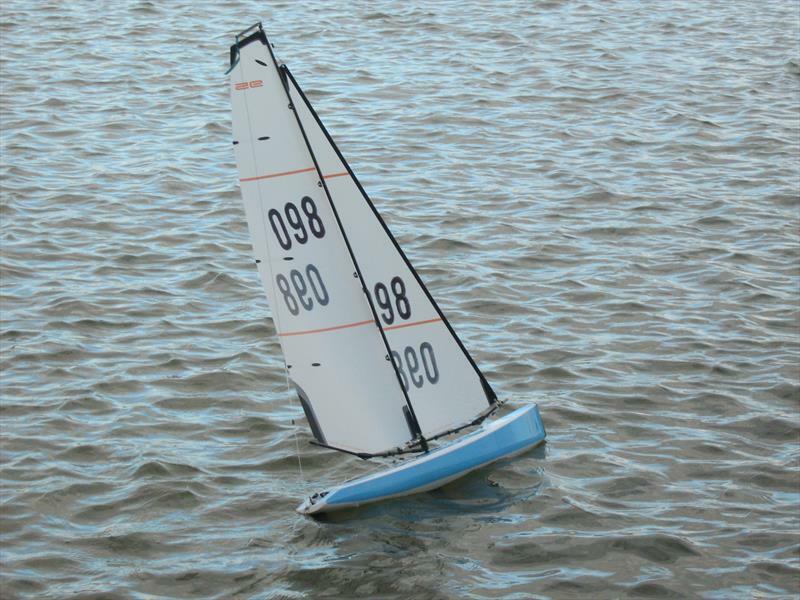 This an exciting and great sailing “Ready to Sail” boat that has quickly become the third largest class in the AMYA. 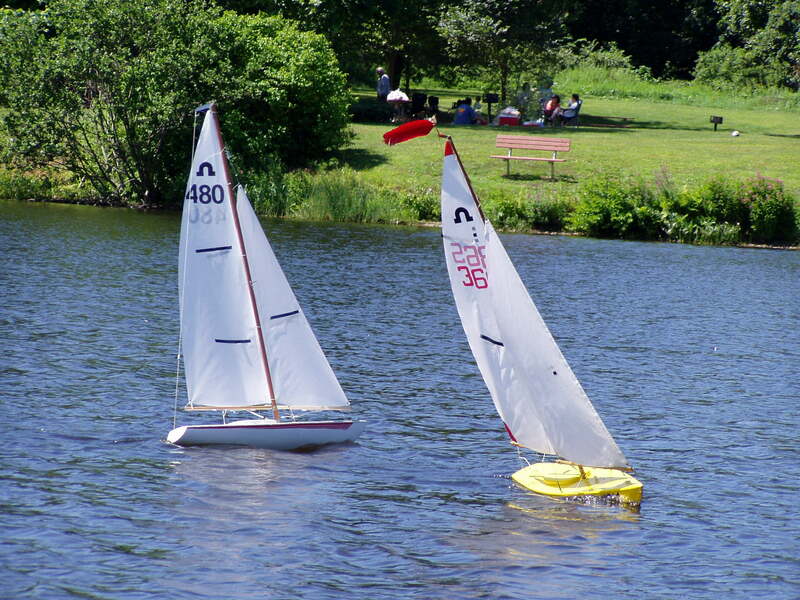 We’ll start racing them in the spring and it will be part of our regular summer series. We will also holding AMYA Region 1 Championship regatta for it on July 13, 2019. 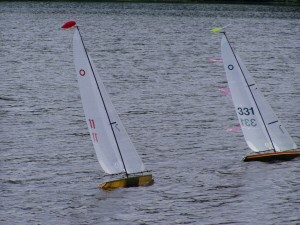 You can see what they are like under “Boats We Sail” on the right side of this page and by visiting the site at www.radiosailing.net. We already have 16 members with DF95s in the club! 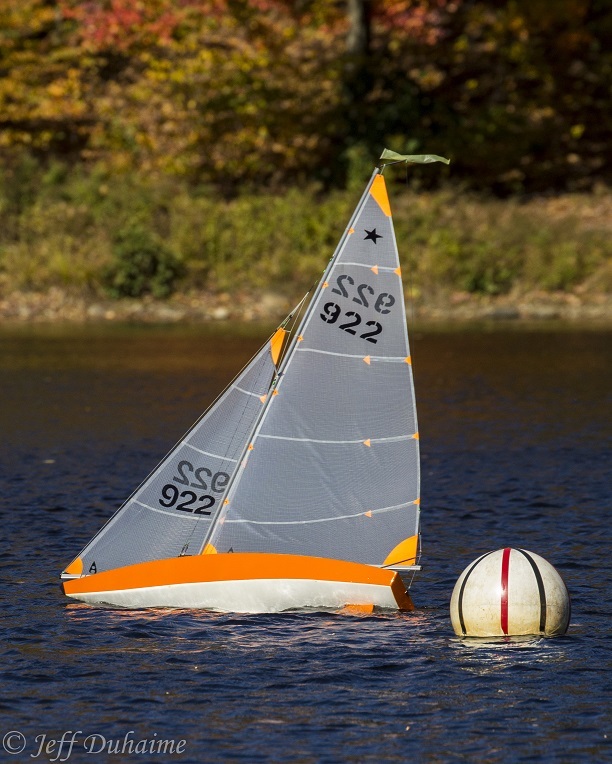 Housatonic Model Yacht Club #117 © 2019. All Rights Reserved.